The ultimate symbol of colonial authority was Government House, the governor's residence. 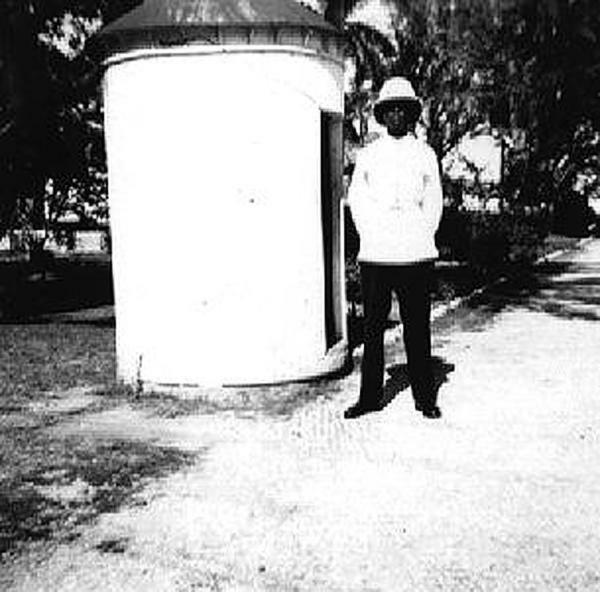 At the entrance stood a little white kiosk and an immaculately uniformed but unarmed Belize policeman. The constable on duty was invariably polite and helpful to any visitors, though insistent on knowing their business with the governor. 1. The property was supposed to have been the site for the Court House. 2. 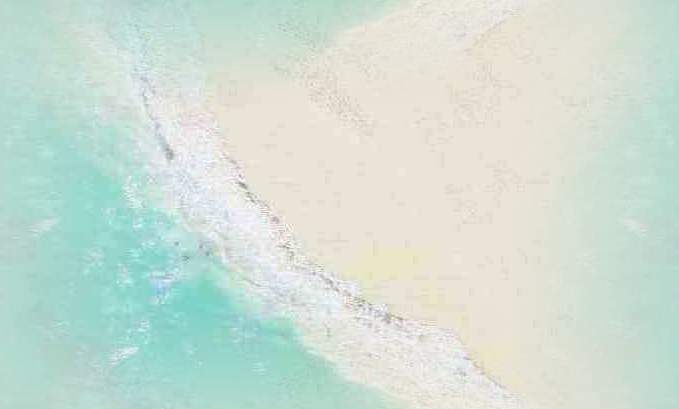 The area was known as Roque's Point. 3. On September 1st, 1786, the lot was offered for the Superintendent’s house. 4. The house was built in 1814, under the supervision of Superintendent Colonel George Arthur. 5. The Government house, the residence of the Colonial Administrators, is one of the oldest houses in the country. 6. There were 37 Colonial Administrators that lived and worked in the house between 1814 and 1981. 7. Over the years several alternations and additions have been made, but the basic structure dates back to 1814. 8. The original house had a veranda running completely around it. 9. It is of interest to note that in a community where records and buildings of the past have suffered from innumerable fires, no large fire has been recorded at Government House. 10. In March 1884, the Legislative Assembly, proposed to make provision for rendering Government House fit to receive a family. 11. Government House served not only as a residence to the colony’s leaders but also as the center of the country’s administration, where important decisions, treaties and laws were made and signed. 12. It was the meeting place for the Executive Council for about a 100 years. 13. In the tragic hurricane of September 1931, in which 2500 people lost their lives, Government House suffered from winds and tidal waves and became a shelter for some of the people. 14. Visitors included Princess Margaret who slept at the house in1958, Charles Lindbergh in 1927, and Mohammed Ali (Cassius Clay) in 1965. Queen Elizabeth II attended a banquet here in 1994 and ate the “Royal Rat”. 15. In 1996 the Governor General handed over the maintenance of Government House to the Museum Trust. 16. In 1999, the state took control of Government House and it became the House of Culture. 17. 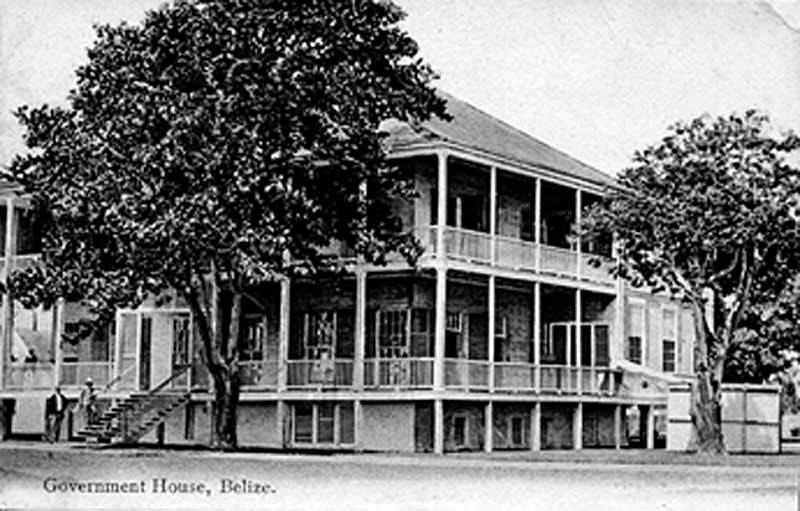 The House of Culture will become the new National Historic Museum of Belize.